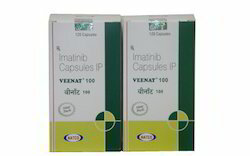 Leading Wholesale Distributor of afinitor 5mg, veenat medicines and veenat 400mg medicines from Chennai. You should not use Afinitor if you are allergic to everolimus, sirolimus (Rapamune), tacrolimus (Prograf), or temsirolimus (Torisel). 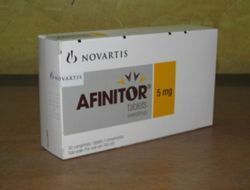 Afinitor can cause serious and sometimes fatal side effects. Call your doctor right away if you have symptoms such as:fever, chills, joint pain, cough, chest pain, wheezing, trouble breathing, swelling, little or no urinating, loss of appetite, dark urine, yellowing of your skin or eyes, or upper stomach pain. Before taking Afinitor, tell your doctor if you have a breathing disorder such as asthma or COPD, liver disease (or a history of hepatitis B), an active infection, diabetes or high blood sugar, or high cholesterol. Do not use Afinitor if you are pregnant. It could harm the unborn baby. Use effective birth control while you are using this medicine and for at least 8 weeks after your treatment ends. Do not receive a "live" vaccine while using this medicine. The vaccine may not work as well during this time, and may not fully protect you from disease. 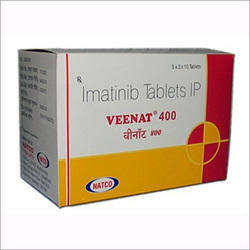 Looking for Pharmaceutical Medicines ?